Get a free 7 day trial of SEMrush by using this link. SEMrush only offers free trials to partners like Credo, so use that link to get a free 7 day trial! 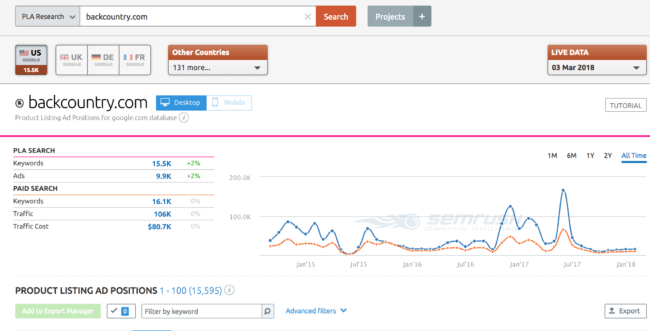 SEMrush and Moz are two of the most popular tools in the SEO and inbound marketing world. 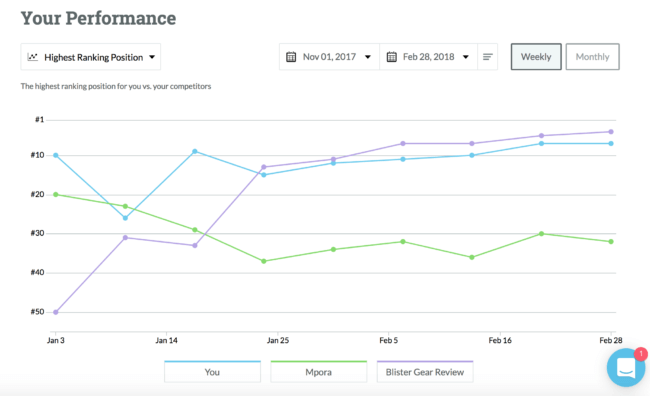 If you’re shopping for a new tool that lets you get insight into how you’re doing with SEO, what to do next to improve, and is easy to use then you might be comparing these two. Both tools serve specific purposes, but they’re also quite different from each other. As I often tell people, it’s about using the right tool for the job. Not all tools are the same, and not all tools are similarly good for the tasks you need to accomplish. Let’s look in depth at both and help you make the decision about which one is right for you. 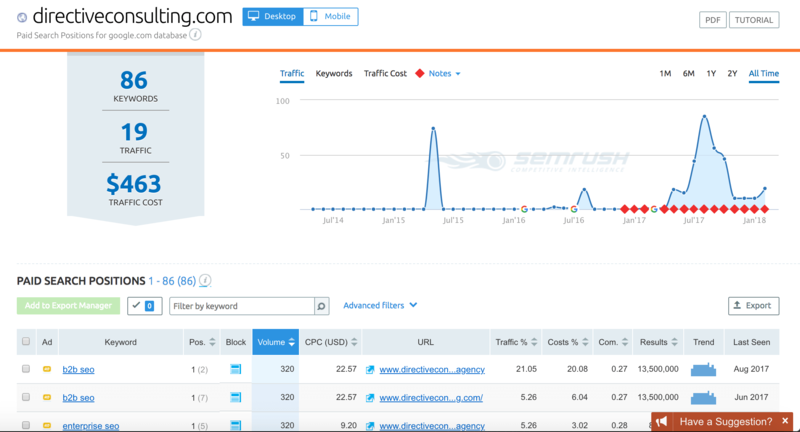 If you’re in digital marketing, then you’ve probably heard of SEMrush. SEMrush is a fantastic tool for the experienced digital marketer who wants to find the data and turn it into insights themselves. 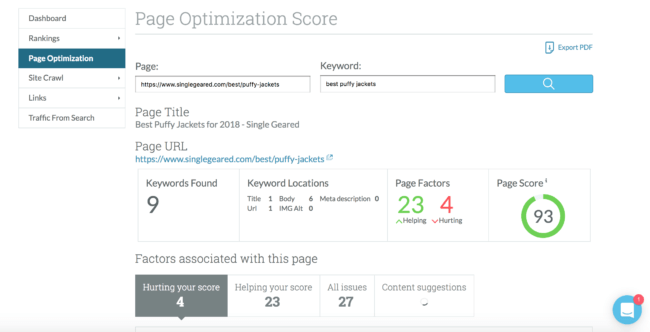 In the last year SEMrush has made big strides forward with their site audit tool, keyword magic tool, and many others that search professionals find incredibly useful to help them optimize their sites or client sites. As you can see, SEMrush covers a lot. As you can see, you can get an overview of all of the sites you track (which you set up in Projects) and how well they are doing (or not doing). Because I work in SEO mainly, I use SEMrush‘s Organic Research and Backlinks tools for my work. 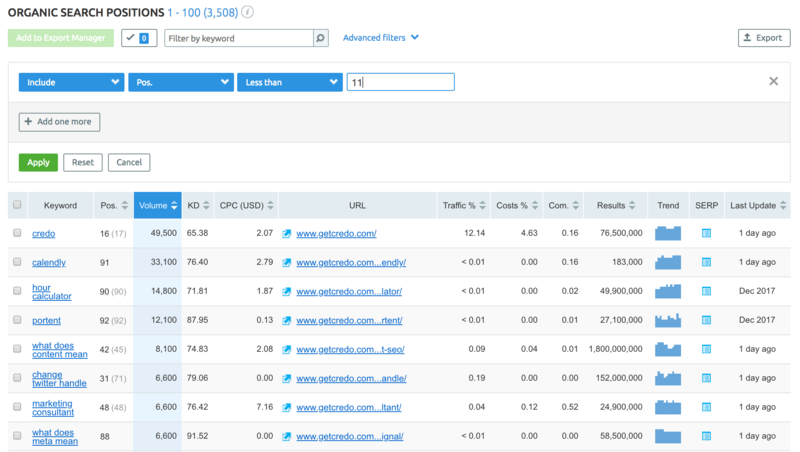 I have also lightly used their Keyword Analytics tools, which are roughly similar to AHREFs’s and Moz’s Keyword Explorer tools (yes, they are named the same thing). 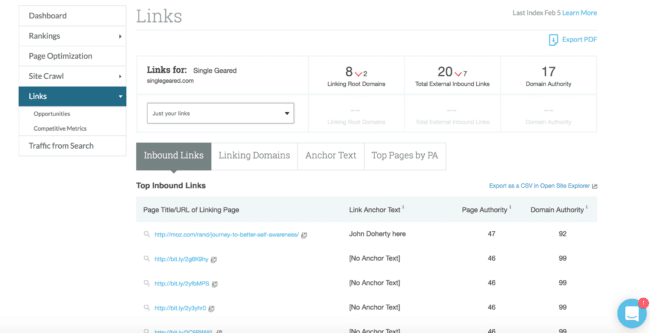 SEMrush’s backlink analysis tools are fantastic for seeing who links to you and with what anchor text, as well as where your competitors are getting their links. This can help you put together a holistic strategy for acquiring more links to your website to help yourself rank. 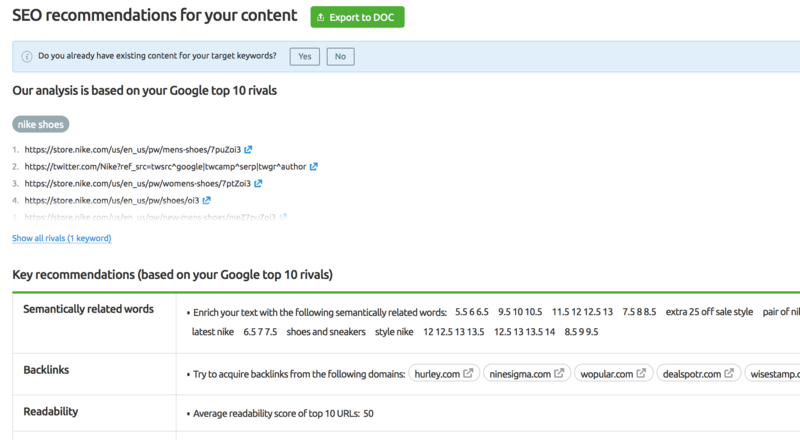 This tool from SEMrush is mega useful for you ecommerce marketers out there. By the way, did you know that we have an ecommerce marketing guide that you can download and learn from? To be honest I do not find this report/guidance to be very useful because it is a tough term to rank for, is branded, and the sites they mention to get links from are extremely hard to get links from. This tool can work better for bloggers/affiliates who are doing a quick check, but you probably already have the tools and systems you use for this. This embeddable widget that SEMrush offers is a great tool for SEO agencies or consultants who are looking for an easy way to embed a lead capture form on their site and offer value at the same time. 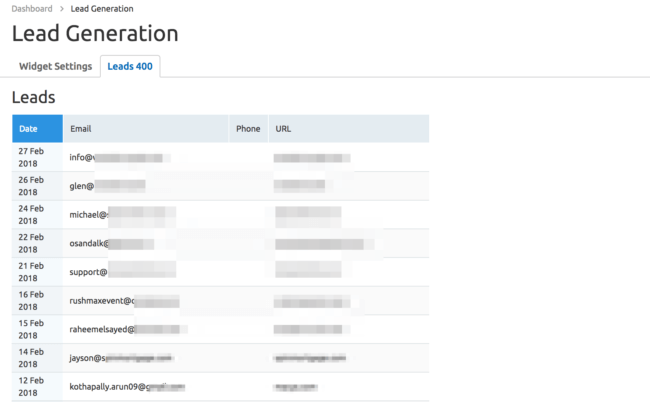 In the last year, I’ve driven 400 email addresses (they call them “leads”) through this form! If you work in SEO or have been studying SEO for your business, then you’ve likely heard of Moz. Moz Pro (at the time, SEOmoz Pro) launched in 2010 when SEOmoz pivoted from a service-based consulting business to a software business. They had tools that they built internally and decided to release, and when SEOs found them extremely useful Moz began to pivot. They’ve been through a number of iterations and smaller pivots, expanding further into content tools and other channels, but ultimately returned to SEO around 2016 to focus on the SEO industry. I have used Moz since 2010, just a couple of years after I first started learning about SEO. Here is an overview of their product. 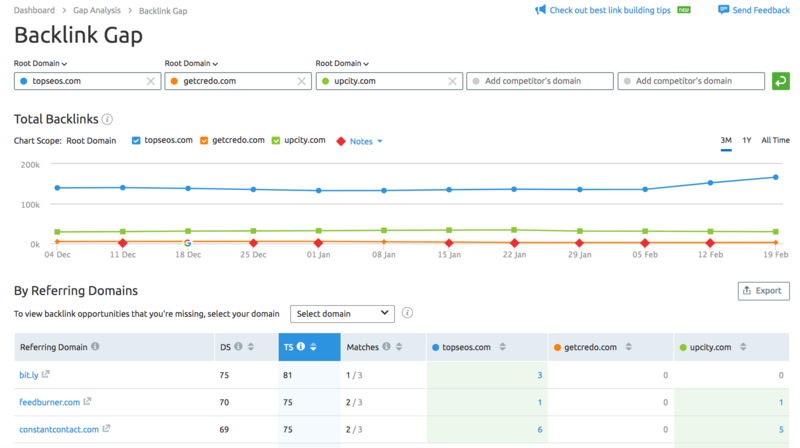 Moz has some great tools, but they only really work well for a specific type of customer. 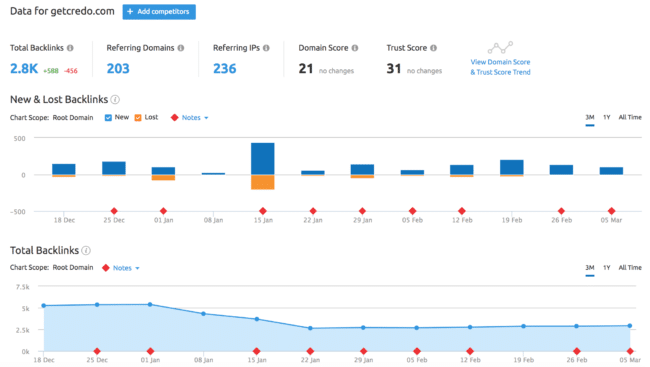 Moz is best for small to medium size businesses who need a semi-passive way to track how well they are doing (technical issues onsite, keyword rankings) and want to be told a bit more specifically what to do to improve your rankings. Moz can also be good for solo consultants or small agencies who do not have a ton of clients but want to keep their clients in the loop with consistent reporting. Moz is not great for expert SEOs/marketers who need a lot of data and are very comfortable taking that data and pulling out actionable insights from it. If that is you, then of these two tools you should use SEMrush. Marketers and business owners targeting location-based rankings and customers via Moz Local. Permission management for Google My Business profiles. As you can see, Moz is very good for professional SEOs and business owners with smaller sites that need specific recommendations. It is also very good for location-based businesses up to a certain price point, though they have many competitors. High level “Traffic from Search” graphs which you can show your clients. You can click down to the Rankings section, which shows you how your keyword rankings have changed over time (at a high view). This can help you prioritize future fixes for what I have often called “SEO hygiene” to keep these issues at bay so that you can focus on other areas that move the traffic needle on your site. 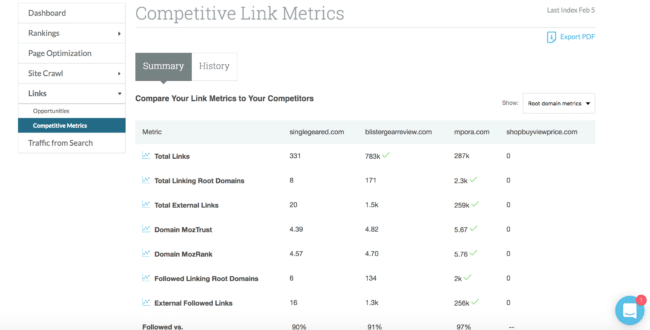 Finally, the Links section within Campaigns helps you see a) the links coming into your site, b) how this has changed over time, and c) how you stack up against your competitors. I will be honest that I am not a local marketer, and thus I do not have great insight into Moz Local. It is, though, one of Moz’s core offerings at the moment and thus is worth a look by anyone (professional marketer or business owner) looking for help with local rankings. 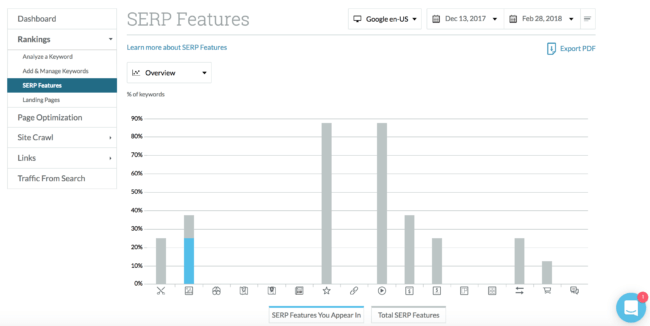 Keyword Explorer is one of Moz’s newest tools and was developed because their founder Rand (who is no longer with the company) was tired of the other tools out there and thought they could provide a better option. For the SMB marketer or owner, Keyword Explorer is a great tool. 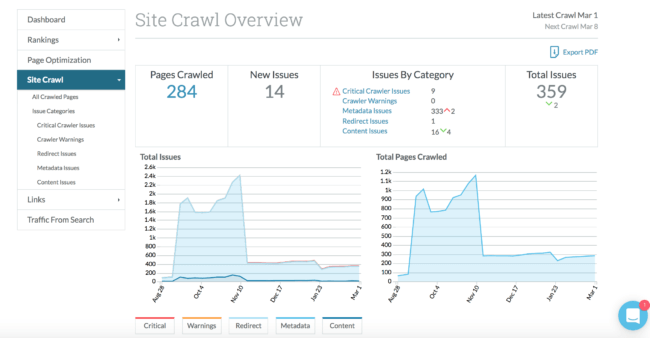 Moz’s Crawl Test tool is a great way to get an understanding of how Moz sees a site (whether yours or a competitor’s) as you are doing research and auditing. 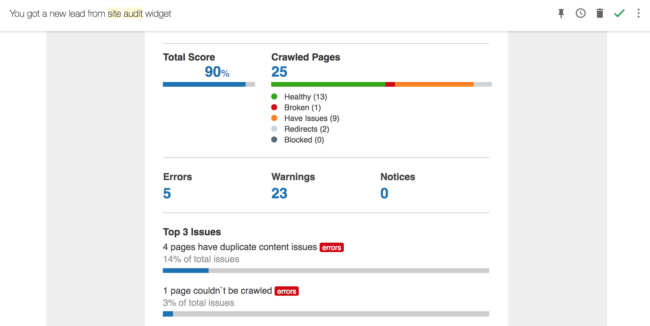 It is important to note that as a Pro subscriber you can run up to 2 crawl tests per day, and can also schedule them. You are put into a queue and sent the report a few days later, so this is not a quick crawl solution. In that case, I recommend Screaming Frog ($149/yr license). But if you have a few days to wait or want to have them run regularly on a scheduled basis, this is a good tool. 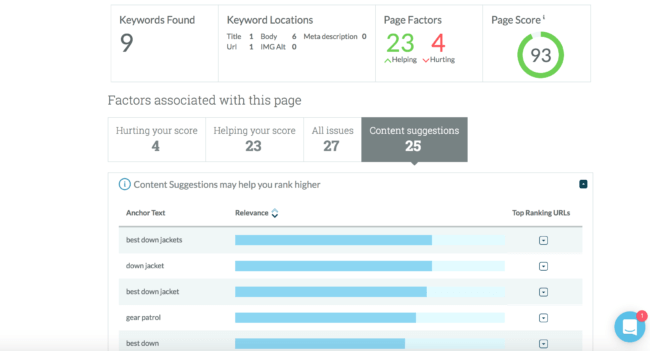 They also include recommendations for what to fix to better optimize your page. Experienced SEOs will not find this useful, but hobbyists will. 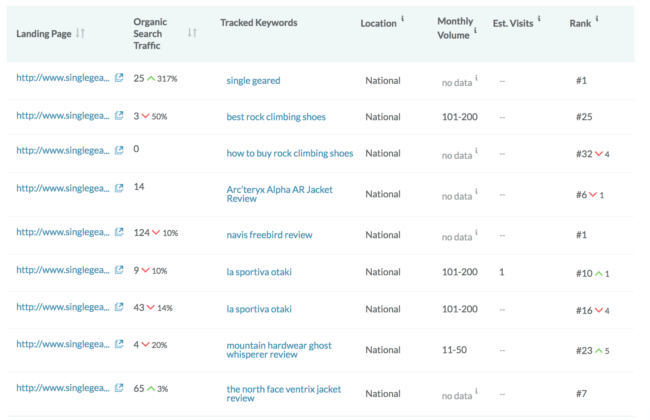 Finally, Moz has a Rank Tracker tool that you can use to track keywords outside of campaigns. If I remember correctly, this was a freestanding tool before Campaigns/Moz Pro launched. You can then add this to be permanently tracked (and emailed to you weekly). Moz’s pricing currently ranges from $99/mo to start up to $599/mo, and they give a discount when you prepay Annually. These prices are as of March 3, 2018. Pricing page here. One tool that we have not mentioned here but should (because it’s awesome) is AHREFs. It’s definitely a SEMrush competitor and we will talk about it in a future post. Full disclosure: SEMrush links contained in this article are affiliate links, meaning if you subscribe to SEMrush using our link then we will receive a commission. We only use affiliate links for products that we pay for and use ourselves, and we always promise to give them a fair representation.